We're only into the fourth day of the January transfer market - and we've already seen Sheffield United linked with a host of players. As agreed in the summer, Oliver Norwood turned his loan into a permanent switch from Brighton and Hove Albion. Byrne, a right-back, was signed from Wigan Athletic after helping them lift the League One title last summer. Chris Wilder turned to Bong, who helped Brighton win promotion in 2017, to rival Enda Stevens at left-back. A 875k fee was paid upfront before rising to the full 1.1m. 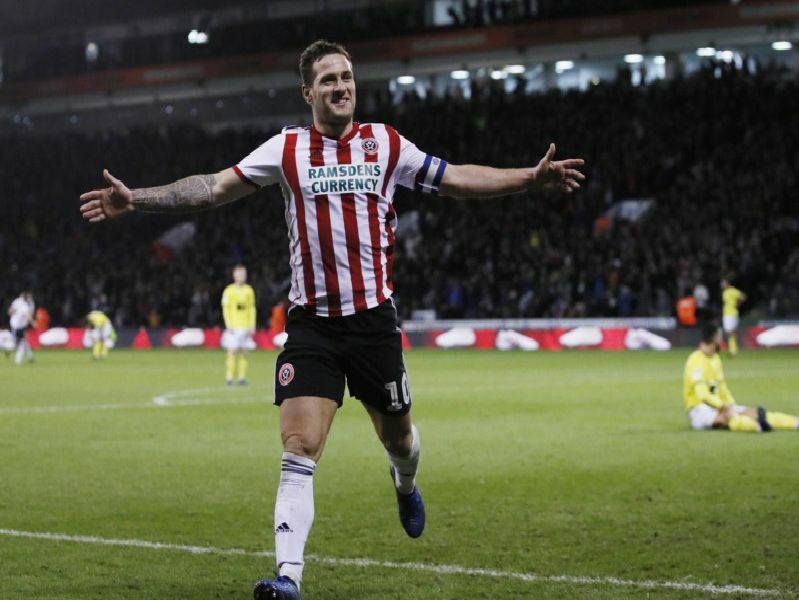 The Blades swooped for the ex-Manchester United youth product at a cut-price deal after the 33-year-old struggled to win a place in Sean Dyche's starting 11.